According to the calendar, pring is right around the corner—and I, for one, can’t wait. This year we have had a “real” winter in Maine, and I look forward to enjoying fresh air that doesn’t burn my lungs and frost my earlobes. 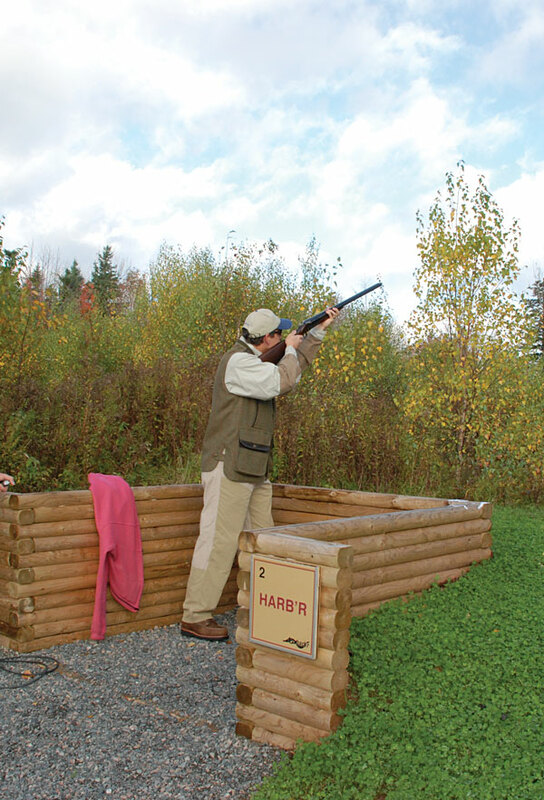 For many shotgunners, the change in seasons is the green light to get outside and crush some clays. Whether it’s at a local shooting ground or in the back fourty, it’s never a bad idea to shake loose the cobwebs by pulling the trigger. 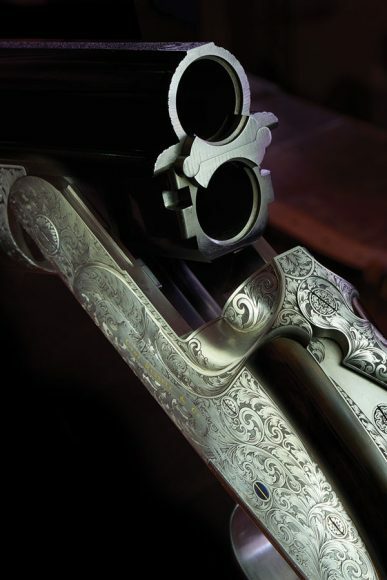 That’s why for the past several years we’ve dedicated our March/April issue to clay shooting. 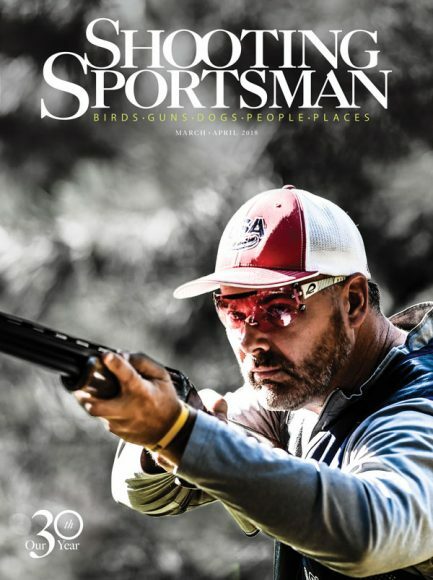 This time is no different, and we have included a number of target-oriented articles, such as the benefits of using low-recoil loads for practice (Shot Talk, p. 46), how to use chokes to best advantage (Shooting, p. 36) and a revealing exchange with some of the country’s top shooting instructors (“Coaching Q&A,” p. 60). Hopefully you’ll be inspired to head out and bust some birds. In January/February I described several changes we had made to the magazine, but one I neglected was the addition of Gary Kramer as an Editor at Large. If you have read SSM for any time, you’ll recognize Gary as a prolific contributor. Looking through back issues, I found that his byline first appeared in SSM during our second year—in June/July 1989. Since then we have published more than 50 of his stories and photo essays. The reason is that Gary has been there and done that. 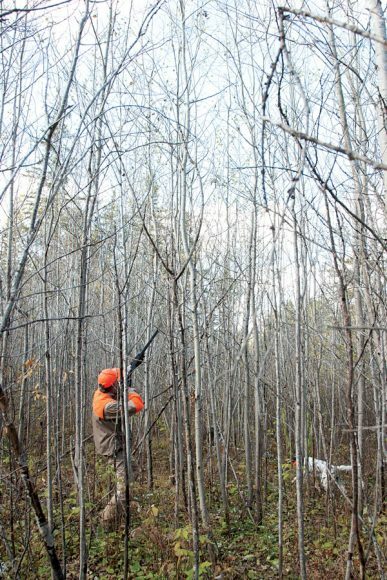 A Vietnam vet with two degrees in wildlife management, he spent 26 years as a waterfowl biologist and refuge manager for the US Fish and Wildlife Service before retiring to write and photograph fulltime. His thirst for adventure has taken him around the world, and he has visited 60 countries and been on 40 African safaris. His experiences and award-winning images have been fodder for six books—the most recent of which was Game Birds: A Celebration of North American Upland Birds. 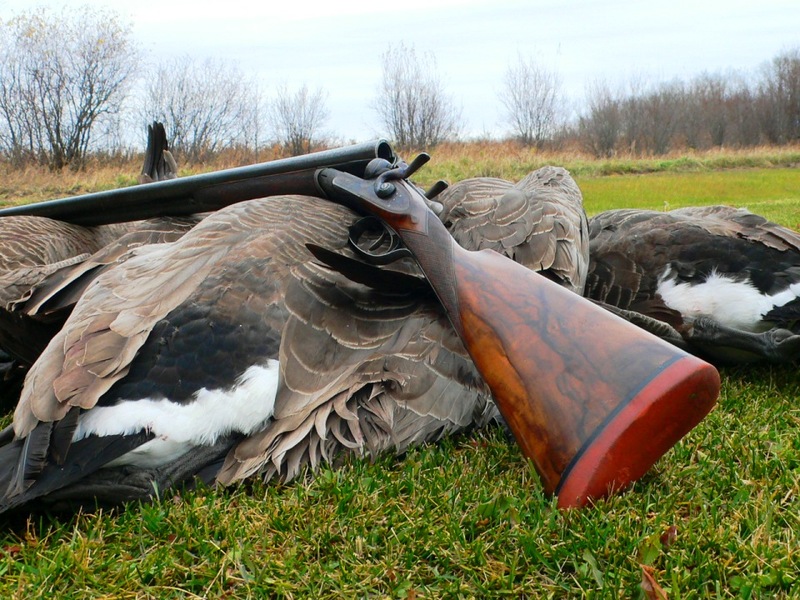 What stands out about Gary is that he writes and photographs with the eye of a biologist and a hunter. This allows him to approach subjects as an expert on both the quarry and the pursuit of it. His appreciation for the game, the habitat and the traditions of the hunt gives him a voice that resonates with thinking sportsmen. It also makes him a wonderful ambassador for Shooting Sportsman, and we are proud to have him aboard. The Churchill XXV, carrying hammerguns, etc.